May Is tarpon season here in the Florida Keys... This time of year thousands of tarpon move though the Lower Florida Keys.. 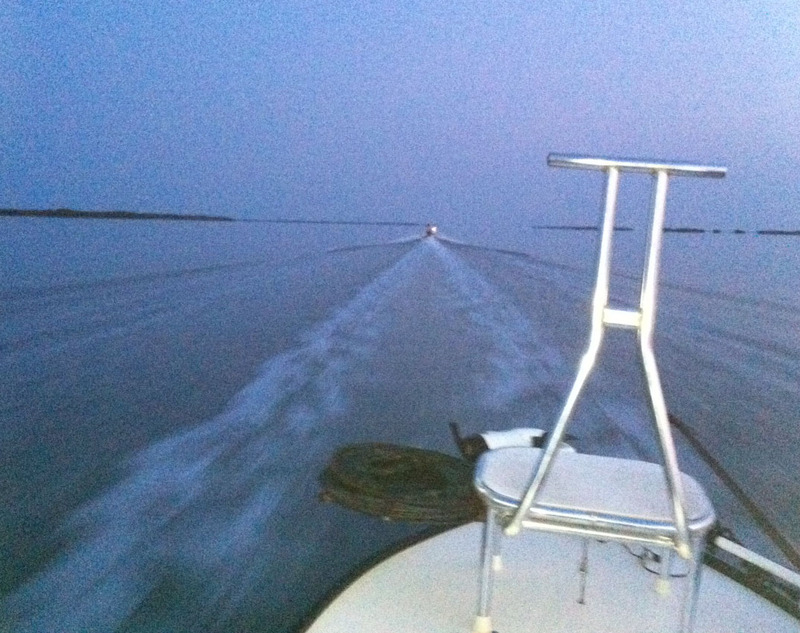 This is absolutely the BEST place in the world to sight fish big tarpon.. I have been on the water every day for months and as usual this time of year, fallen behind on up dating my fishing report.. Here are some photos from this month.. This great pic is courtesy of Capt. Dale Bishop. Dale has just leadered the fish and is getting ready to grab her.. This is the time when things can go awry! Two boat trip.. Dawn Patrol! We found tarpon smashing shrimp on the weed line, first thing in the morning! Charlie with a jack that ate a Hogy! 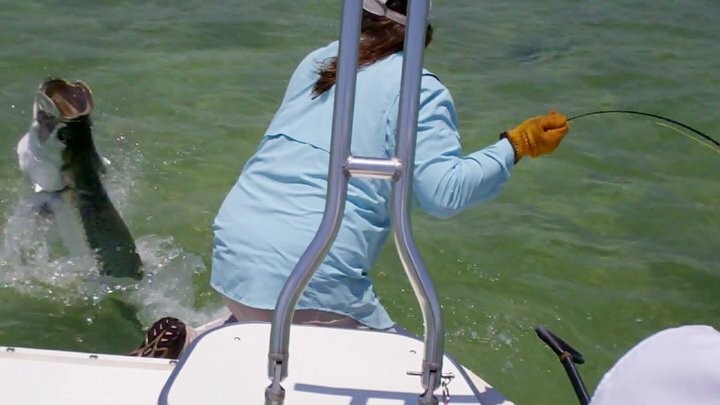 Not only has the Hogy been effective on tarpon.. while looking for tarpon, we have been catching sharks, cudas and jacks too! Dave with a nice cuda that attacked the Hogy! Capt. 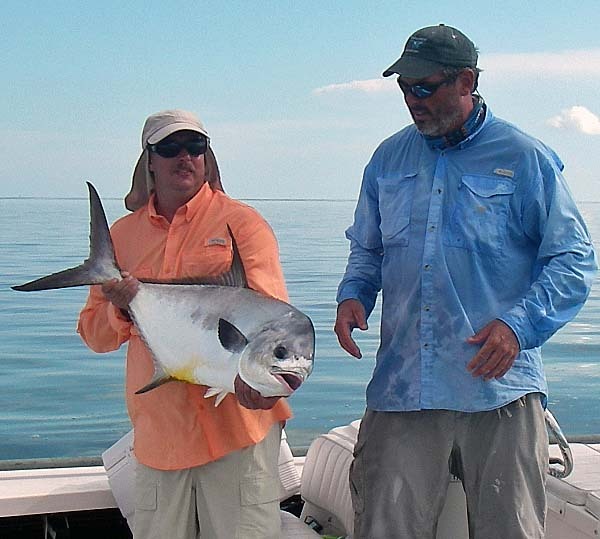 Derrin Doop and Richard with his first permit. I have been on the tarpon trail every day.. The permit are starting to return from their off shore spawning festivities. Capt. Derren Doop reports good numbers of permit to be found on the flats near Key West. I hear the bone fishing has been good too..
My next open day is July 2nd... 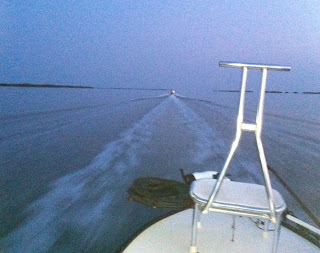 In fact I have a lot of open days in July.. Good time for permit, bonefish and tarpon.. Here is a list of some of my fishing buddies that may have some open days in May and June.. Give them a call and go fishing!